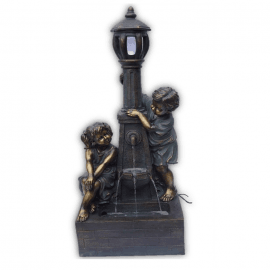 Garden Statues are a beautiful accessory to have in any garden. They look good in any size garden and add a lot of character to an outdoor space. At Bigmickey.ie, we have Garden Statues to match your preferred style and some even include a water feature. 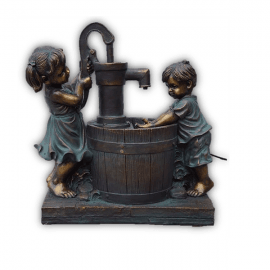 A Helping Hand Garden Statue is made from polyresin and includes a water feature. 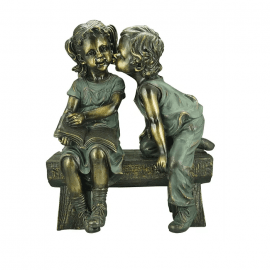 The Ben & Sue Garden Statue is made from polyresin and includes a water feature. 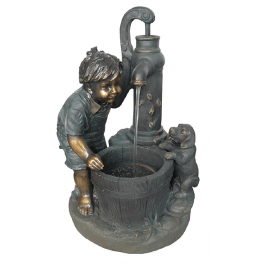 The Boy And Dog Garden Statue is made from polyresin and includes a water feature. 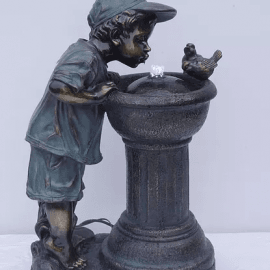 The Boy At Drinking Fountain Garden Statue is made from polyresin and includes a water feature. 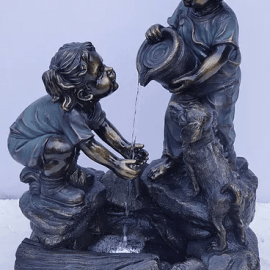 The Come Play Garden Statue is made from polyresin and includes a water feature. The Dan & Lou Garden Statue is made from polyresin and makes a great addition to any garden. 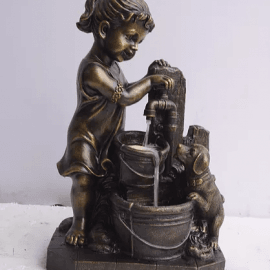 The Girl And Dog Garden Statue is made from polyresin and includes a water feature. 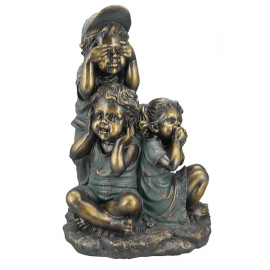 The Hear, See, Speak No Evil Garden Statue is made from polyresin and makes a great addition to any garden. 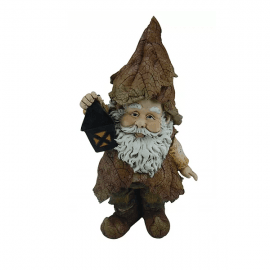 Morty The Garden Gnome is made from polyresin and makes a great addition to any garden.